Walnuts have always been considered as ‘Brain Food’, perhaps because the surface structure of the walnut has a crinkly appearance like that of the brain. Due to this reason, they have been considered as a symbol of intelligence, leading to the belief that they actually increase one’s intellect. There were found minerals in them like calcium, iron, magnesium, phosphorous, potassium, sodium, zinc, copper, manganese, and selenium. Vitamins include vitamin C, thiamin, riboflavin, niacin, pantothenic acid, vitamin B6, folate, vitamin B12, vitamin E, vitamin K, and vitamin A. Carotenoids found in walnuts includes beta-carotene, lutein, and zeaxanthin. One of the health benefits of walnuts consumption is that it improves the metabolism in the body. They, along with EFAs, provide minerals to the body. Minerals like manganese, copper, potassium, calcium, iron, magnesium, zinc, and selenium are also provided by walnuts. These minerals help contribute to metabolic activities like growth and development, sperm generation, digestion, and nucleic acid synthesis. 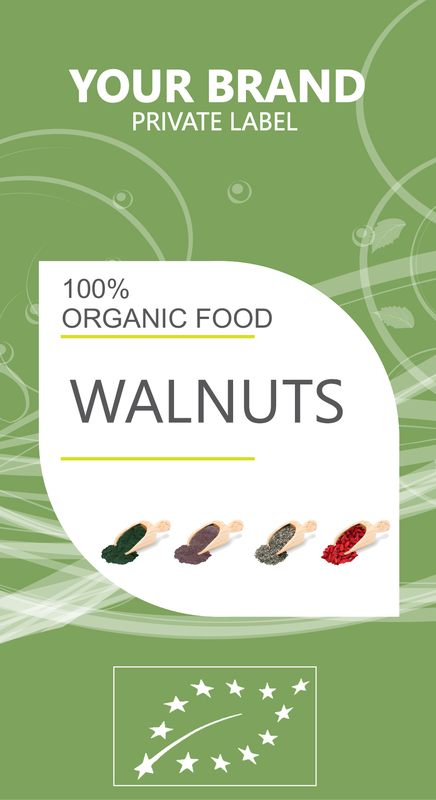 Walnuts are rich in omega-3 and are an ample source of monounsaturated fatty acids (72%) like oleic acid. It also contains EFAs like linoleic acid, alpha linolenic acid (ALA), and arachidonic acids. Scientific studies prove that the inclusion of walnuts in any diet helps prevent coronary heart diseases by favoring a healthy lipid supply. Consumption of walnuts lowers bad cholesterol (LDL) and increases level of good cholesterol (HDL). Daily consumption of 25 grams of walnuts would provide 90% of the recommended daily intake (RDI) of EFAs, which in turn lowers the risk of high blood pressure and heart diseases.